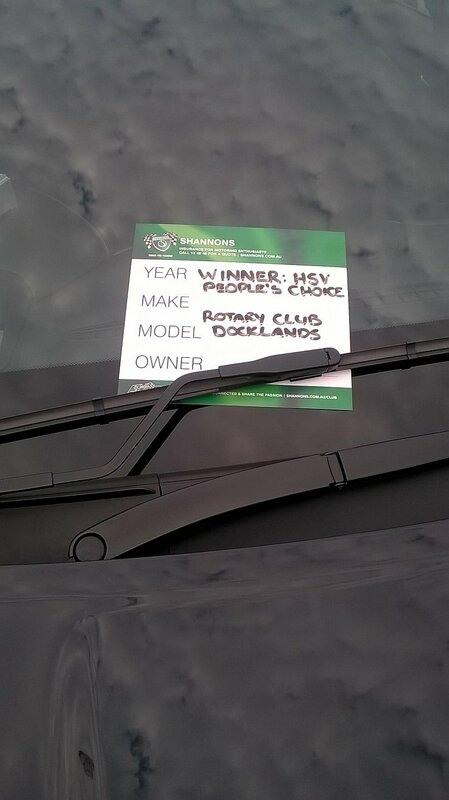 6th Dec saw the club join the Rotary Club of Docklands in supporting raising funds to support the Royal Children's Hospital and the Salvation Army Giving Tree Appeal. Huge thanks to Kelvin for organizing such a great turn out with very little time. 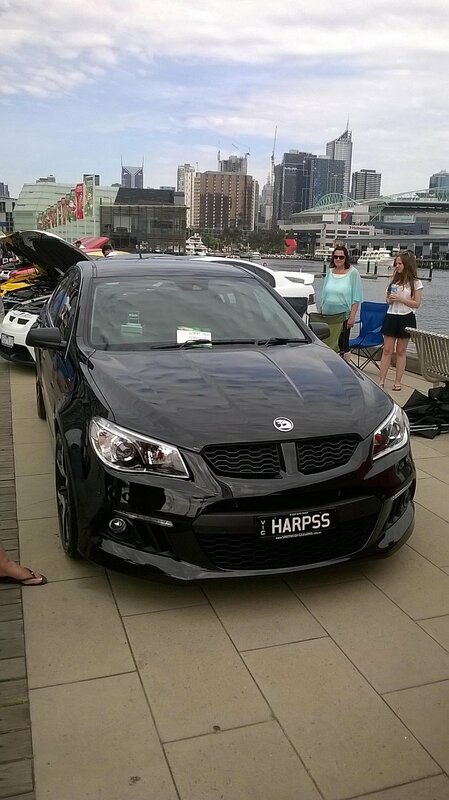 Congratulations also to member Jeff Harper for being judged Best HSV People's Choice by Shannons.